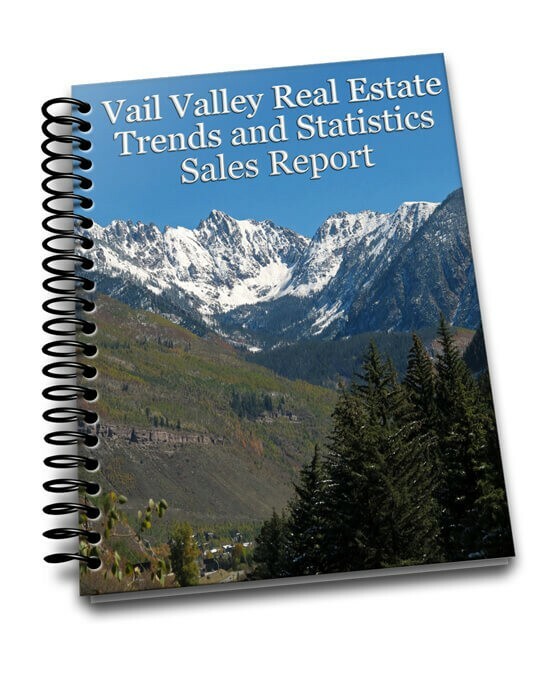 Here is a list of Highlands at Eagle Ranch Homesites currently listed for sale in the Vail MLS. We also have quite of few lots for sale that are not currently listed. If you are interested in a map of all the properties available for sale in the Highlands, you can fill out the form below and we will send you the map.